TCS can crack below 775 , Tata Motors can shoot up above 817. Technically the stock is losing momentum. 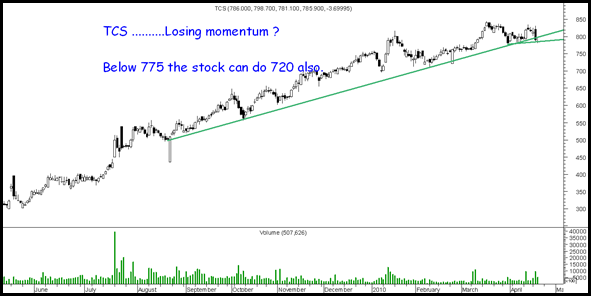 A sustaining move below 775-780 could see the stock going to 745/720 also in extreme short term. 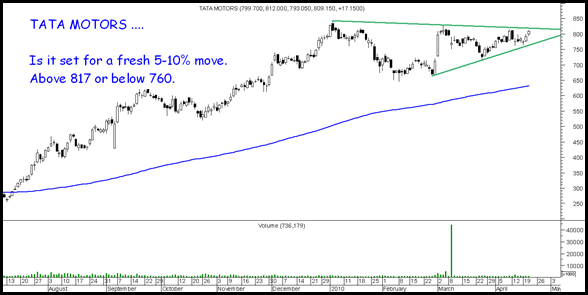 A nice triangle pattern which gives a possible move of 5-8% in extreme short term. Watchout for a move above 815-817 or below 760-765 for a confirmation. 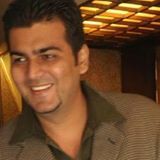 i like your tip but i have not capable to buy stock becasue of i washed my all money 21k market if you help me.